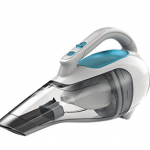 Black &amp; Decker PHV1810 Cordless Pivot Head Vacuum just $39.99 with shipping! 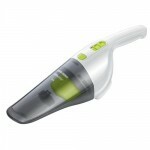 You are here: Home / online shopping / Black &amp; Decker PHV1810 Cordless Pivot Head Vacuum just $39.99 with shipping! Yesterday as I was dragging my upright vacuum out to the garage to once again clean out the ground in pretzels on the floor of my car, I found myself wishing for a hand held vacuum. This Black and Decker Cordless Vacuum would be a dream come true! 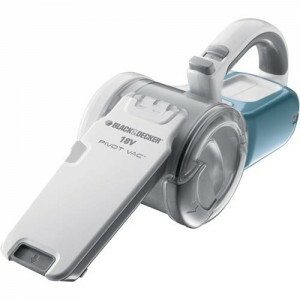 Black & Decker Cordless Dustbuster only $29.99! Black & Decker Cordless Hand Vac 61% off!